A blockchain gaming company is set to release “MLB Crypto Baseball” after agreeing to a licensing deal with Major League Baseball. It is anticipated to be similar to the popular Ethereum-based CryptoKitties blockchain game. Major League Baseball, like many sports leagues across the world, is devoting a lot of resources towards staying technologically innovative. In an effort to curtail declining attendance at games, baseball officials have been rolling out technology like stadium WiFi and in-seat payment options to enhance game experiences. 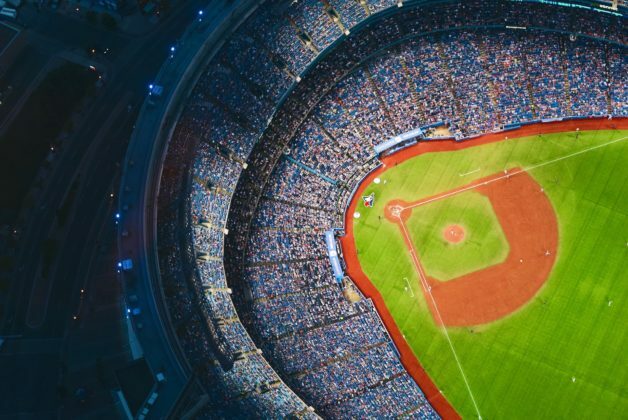 Now America’s pastime is turning to blockchain. MLB Crypto Baseball is set to be released later in the summer thanks to an agreement with a blockchain gaming company called Lucid Sight. 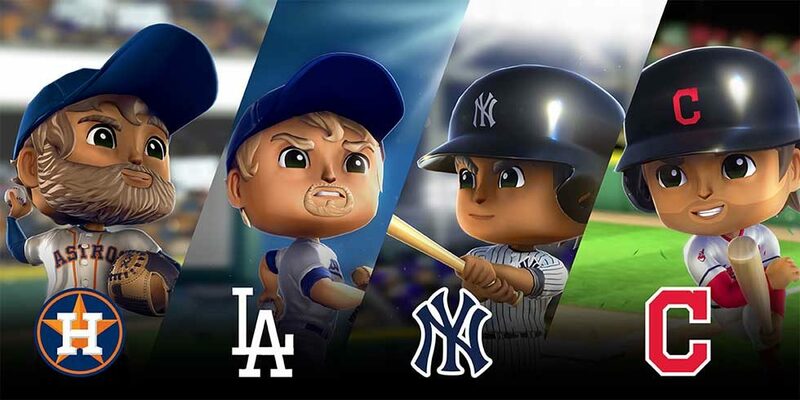 Baseball fans who use the platform will be able to buy virtual avatars of specific moments in recent games. Users will be able to sell items and are eligible to earn other rewards and stickers. The game is a decentralized app (dApp) on Ethereum. Executive VP of gaming and business ventures Kenny Gersh said the game is designed as part of an effort to attract younger people back to baseball. That is 100% one of the strategic goals of this initiative. […] Collecting items related to your team, engaging with your team in a new way. For me, say the Red Sox win the division in a couple months, I want to buy something that symbolizes that. These will be event-based things—those moments in sports that happen that you want to remember and cherish, and have a sense that you were there, even if only digitally. In fact, top officials at Major League Baseball have expressed interest in cryptocurrencies for a while. Gersh said the release of CryptoKitties “sort of validated” the idea for a baseball-themed blockchain game. Released in late November 2017, CryptoKitties soon had people in a frenzy buying, selling, and breeding a variety of digital cats. By early December, the game quickly became a big chunk of all transactions on the Ethereum blockchain. To date, users have spent more than $23 million dollars on the cute cats. Before settling on a blockchain game, Gersh said MLB officials batted around a variety of crypto-related ideas. After long discussions, executives eventually decided against accepting Bitcoin as payment for products like MLB.tv. A growing number of athletes have expressed interest in cryptocurrencies and blockchain, including international football superstar Lionel Messi and former Brazilian international Ronaldinho. But cryptocurrency and baseball have had some pretty interesting connections. 22-year-old Tyler Adkinson started out 2018 in the minor league system of the Los Angeles Dodgers. On March 30th, he officially retired from the sport to launch a cryptocurrency investment firm exclusively for athletes. Adkinson said he was able to leverage his connections and experience as a professional athlete to get his venture off the ground even before he officially stepped away from the game. As of early April, his company had around 30 clients, his first being Boston Red Sox pitcher Joe Kelly. What do you think about MLB Crypto Baseball? Will it see the same success as CryptoKitties? Let us know in the comments below! The post MLB Crypto Baseball Is Bringing Blockchain to America’s Pastime appeared first on Bitcoinist.com.